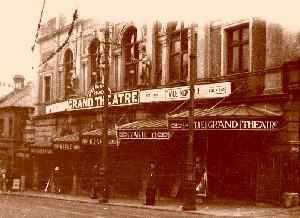 Connections with Brighton and Hove : For many years the Grand in North Road was the most popular theatre in Brighton and one reason for this was the ownership of Andrew Melville. 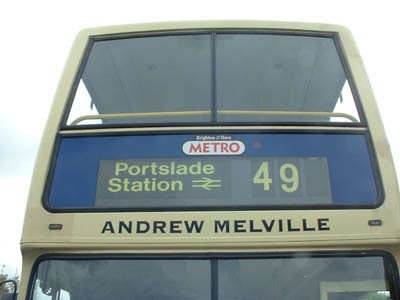 A member of a theatrical family whose connections with the stage went back to 1760, Melville was born in 1884 and had two brothers. They were known as the Three Musketeers of Melodrama. 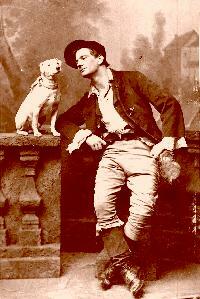 He managed the Grand between 1922 and 1931, producing pantomimes there after that date. Melville also wrote melodramas including Dracula and Jack the Ripper. Melville took the leading role in Sweeny Todd which brought him much praise and many fan letters. He also played Bill Sykes in Oliver Twist to great effect. Once when musicians went on strike, he employed street players to ensure that the show would go on. Melville bought a big house called Whychcote in South Street, Portslade, in 1928 after marrying the nurse who had cared for his dying wife. 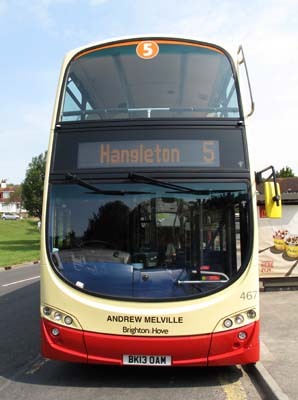 He became chairman of Portslade council in 1933 but was less successful in his efforts to become a councillor in Brighton. 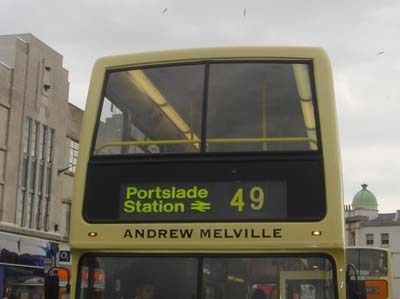 Melville died of heart failure aged 54 and although he made a lot of money he was generous too and his widow was forced to move house to a smaller building in Shoreham after his death. 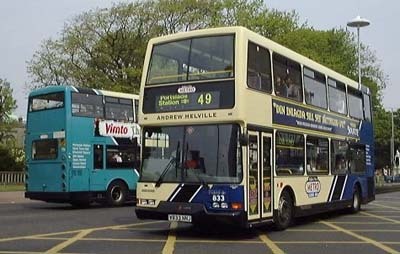 833 Dennis Trident - carried name since delivery in March 2000, on METRO Line 49, repainted into standard livery November 2005. 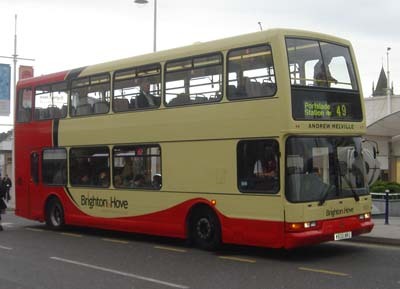 Bus sold in February 2013. 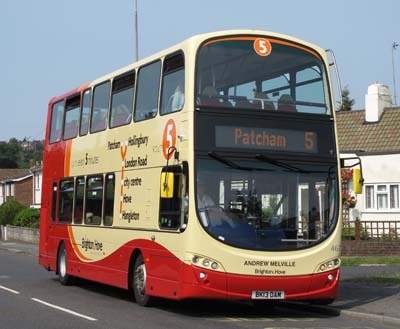 467 Volvo Gemini carried name since delivery in June 2013 on Route 5.